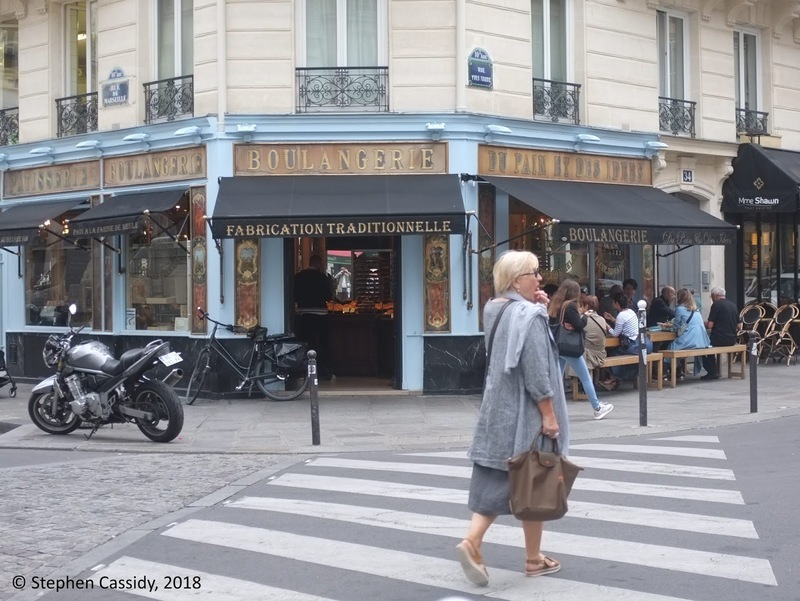 When I was visiting Paris last year, there was one thing I wanted to do before I returned home – visit the renowned French bakery that had trained a Melbourne woman who had abandoned the high stakes of Formula One racing to become a top croissant maker. She had decided that being an engineer in the world of elite car racing was not for her, but rather that her future lay in the malleable universe of pastry. Crossing boundaries of many kinds and traversing the borders of differing countries and cultures, she built a radically different future to the one she first envisaged. To appreciate how creativity manifests itself and what drives artists to create, we don’t need to look only in the immediate world of arts, culture and creativity. Examples of this crop up in the most unexpected of places. What strikes me about arts, culture and creativity is that at heart it involves crossing boundaries and frontiers – of accepted forms of expression, of widely shared tastes, of expectations, and also of countries. It also requires studying for years to gain skills or qualifications or both so it’s possible to make a career and a living from the training and experience.